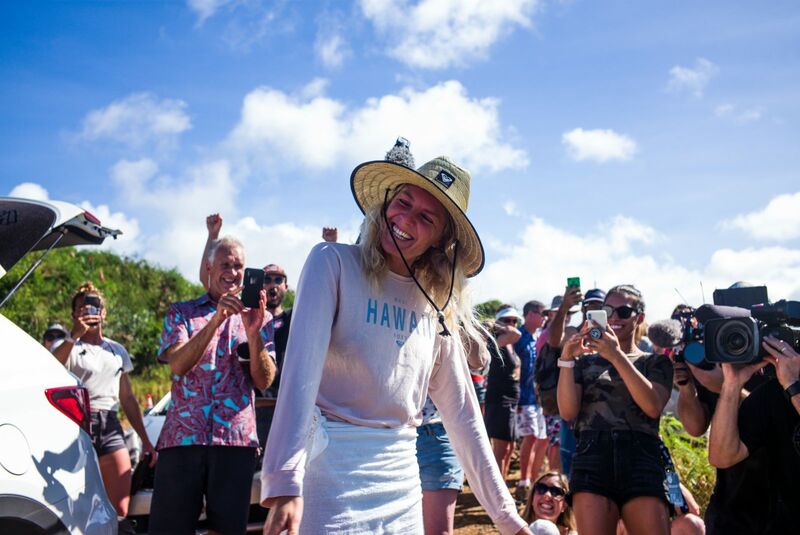 Stephanie Gilmore, the Queen of Surf, has claimed her SEVENTH world title today in perfect conditions at Honolua Bay, Maui! The win comes after a near perfect start to the event, with Steph confidently making her way through her round 1 heat with a total score of 16.16. Coming into the final event of the 2018 WSL World Championship tour, Steph needed to either make her way to the Semi’s or have fellow title race contender, Lakey Peterson, eliminated in the early rounds. The latter became a reality when Lakey faced Hawaiian wildcard, Alana Blanchard in Round 2. 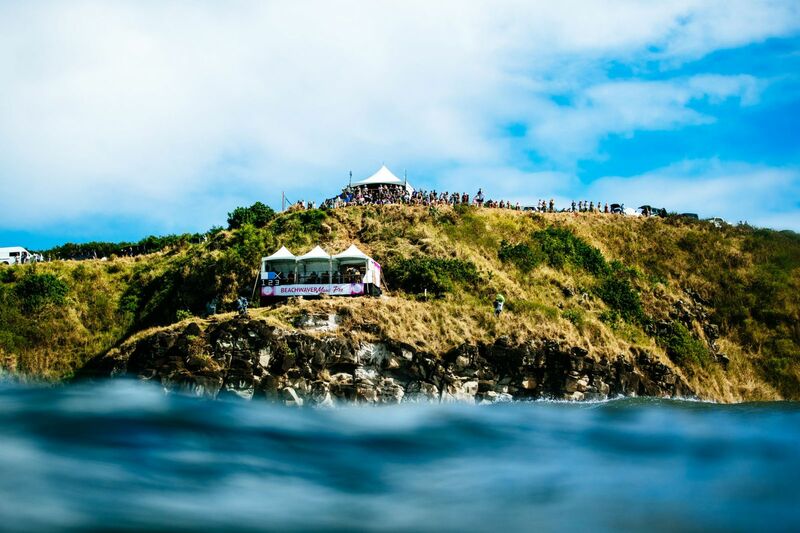 And as the clock counted down from 10, atop the cliffs with Molokai in the distance and hundreds of locals cheering her name, Stephanie Gilmore made history and has equaled the great Layne Beachley’s long-standing record of 7 World titles. With tears streaming down her face and her closest friends offering hugs and congratulations, Steph was crowned with a fragrant Haku Lei, made of local plumeria.